The Anta Ella can be adjusted in height. Three different colours for this floor light are on offer. 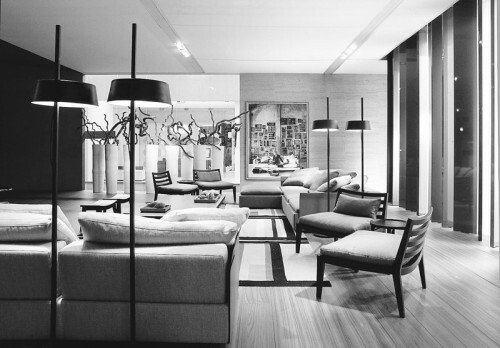 The lamp was designed by Jörg Zeidler. The Anta Ella is a floor lamp composed by Jörg Zeidler. 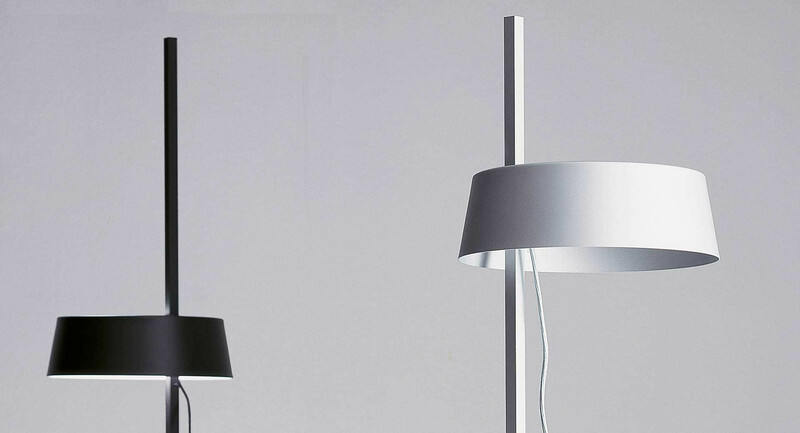 The lamp is height adjustable and it is available in three different colours: anthracite, white or aluminum colour. 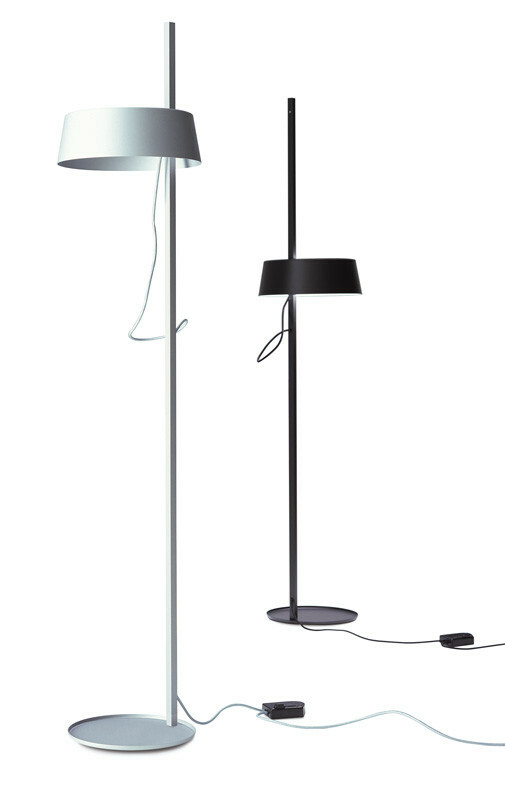 The body of the Anta light and the lampshade are made of metal. 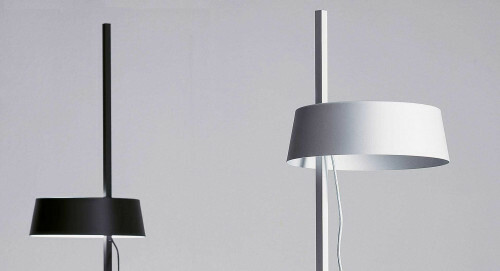 Cause of the height adjustment, the lamp Ella can be used for room illumination or - in lower shade position - as a reading light. 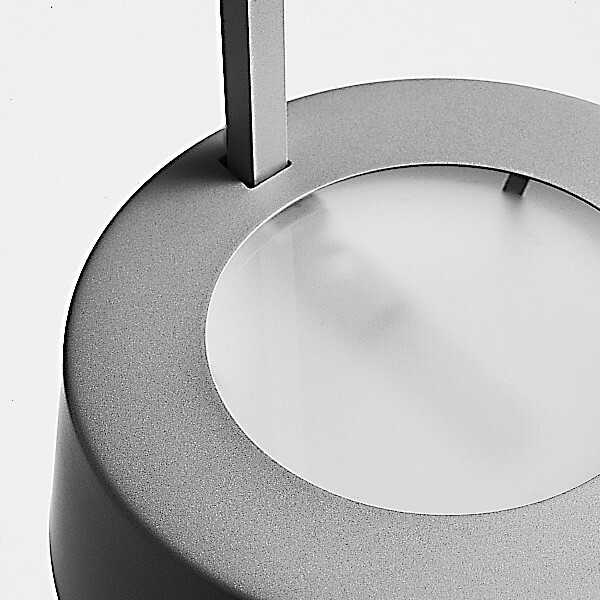 The luminous intensity regulation can be adjusted via a cord dimmer. Through the glass insert the light is emitted glarefree.